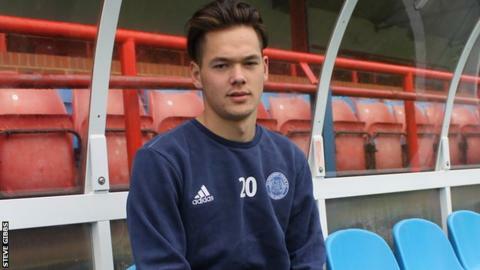 National League side Aldershot Town have signed Millwall striker Alfie Pavey on a 28-day youth loan deal. The 20-year-old had a spell at Barnet last season and has made six substitute appearances for the Lions this term. "Alfie is a striker with a good pedigree who comes highly-recommended to us," Shots manager Barry Smith said. "He's received good coaching at Millwall and was wanted by a number of National League clubs during this transfer window." Pavey is eligible to make his debut for the Shots when they host Chester on Saturday.